Today, Nokia took the wraps off of the Lumia 505, expected to be an exclusive low-end Windows Phone for Mexico’s Telcel network and sister device to the Lumia 510. 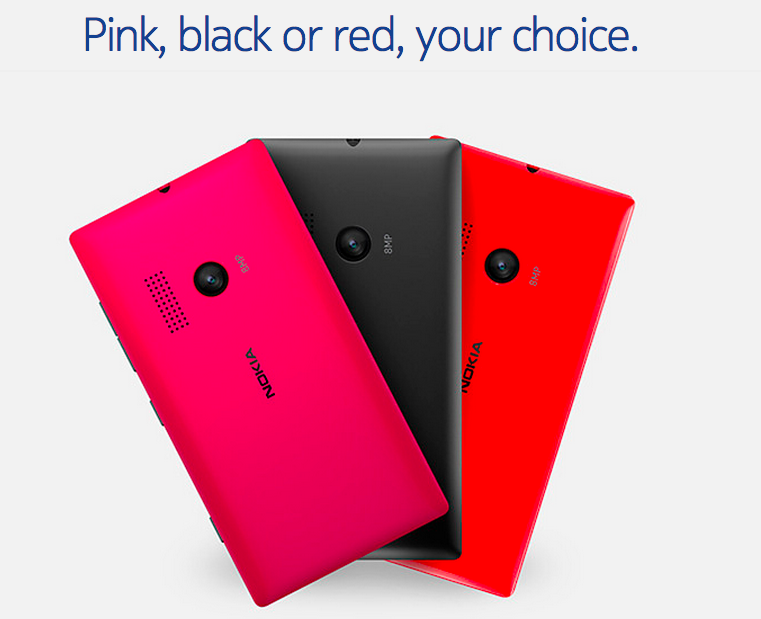 The Lumia 505 should be launching within the next few weeks and the phone, which comes in red, pink or black, admittedly looks strikingly bold. The full device specs have also now been revealed for the Windows Phone 7.8 device and while it skimps severely on storage (4GB, non-expandable) the rest of the features are solid. The Lumia 505 will feature a 3.7” AMOLED screen, which should really pop as Nokia’s new display technology has been excellent lately (though it doesn’t look to be ClearBlack). Featuring an 8MP rear camera (non Carl Zeiss), the budget phone does not feature a front-facing camera for video calls. In addition, it has Bluetooth 2.1 and as mentioned earlier just 4GB of on-board storage, which may be a little tight for some. Rounding it out is a 1300 mAh batter and a weight of 131 grams. The phone will be rocking Windows Phone 7.8 out the gate and is of course not upgradable to Windows Phone 8.0, due in part to the hardware limitations (including an expected single core CPU). While this phone feature wise won’t be for the power users, we think as a simple phone for those who just want to make calls, check email and maybe play some Angry Birds, the Lumia 505 should do very well especially if the price is kept low. No pricing or release date has been announced for the Lumia 505 though it is expected to go on sale within weeks, exclusively on Telcel in Mexico. Nokia has been busy lately either releasing or announcing many new devices including the Lumia 505, 510, 620, 810, 820, 822 and 920. Clearly the manufacturer is going full steam heading in to 2013. 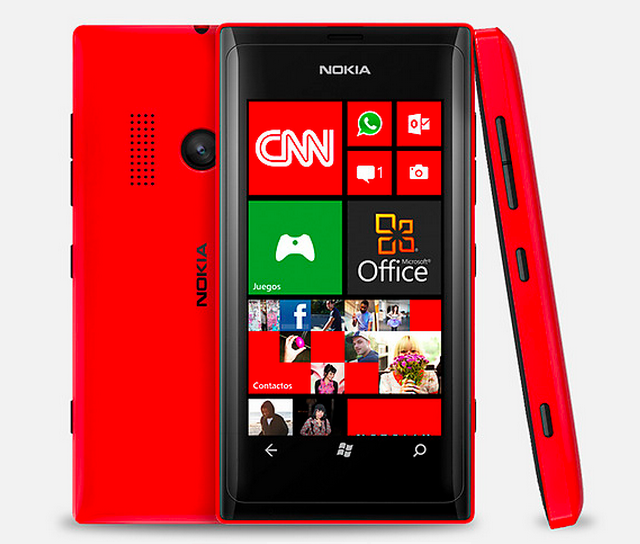 Speaking of the Lumia 510, that too is coming to Mexico though it is unclear to which network. Source: Nokia; Thanks, Alan and Andrey, for the tips!